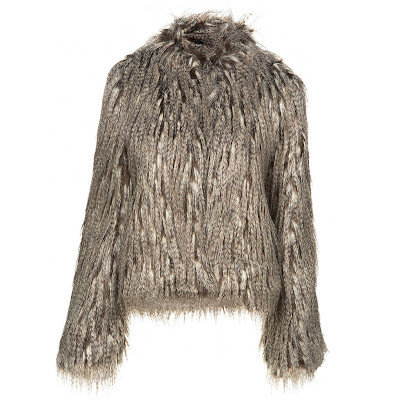 I have to have a fur coat this season. I'm so jealous of these fabulous divas rocking these fabulous furs........man, when did the green eyed monster attack me, lol. Sienna Miller with skinny jeans and ankle boots while out and about earlier this month. Victoria rocked this look a while back while strolling through LAX. Kate Bosworth is the picture of chic at the Diane von Furstenberg Journey of a Dress exhibition in Moscow. Oh well, if you're like me, I would recommend hitting up a thrift store or vintage shop. 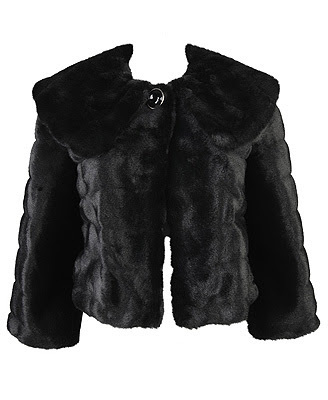 However, I've included some nice coats from some of my fav websites for your viewing pleasure. 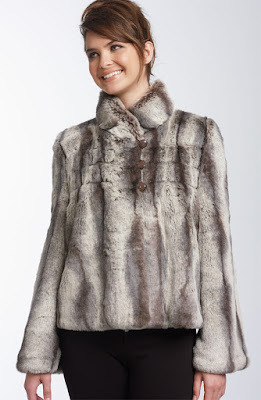 Only the faux fur....the real fur runs from the price of a family car to the price of a 6-figure home.....insane! 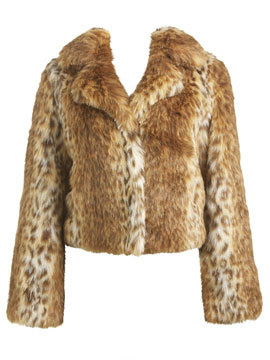 Apparently, this is the coat that Sienna Miller is wearing. It's pretty chic. woww!! you have a nice blog and your outfits are amazing!! I invite you to visit my blog and to follow him. I follow you now! !